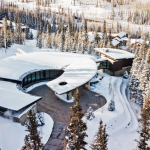 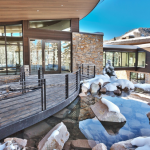 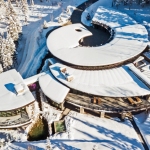 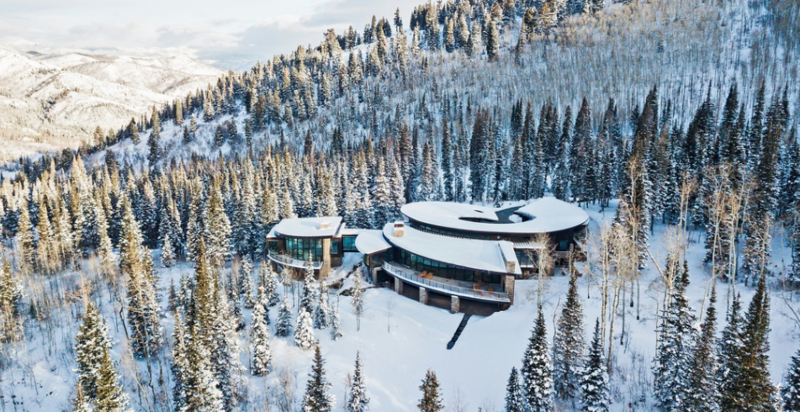 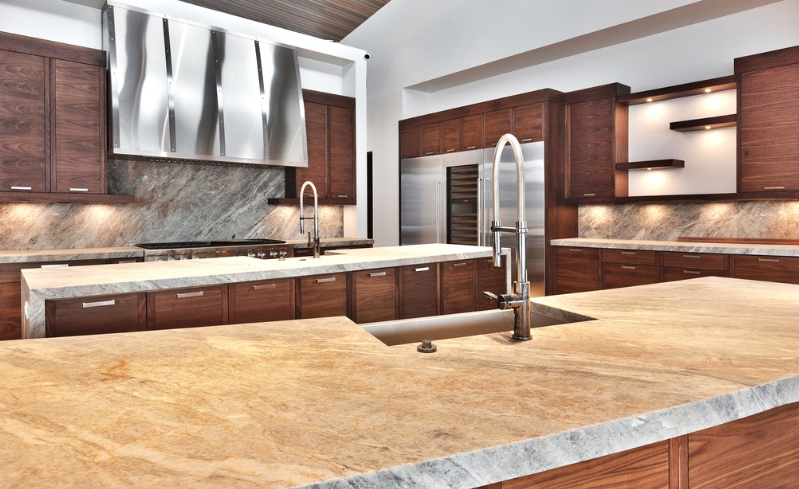 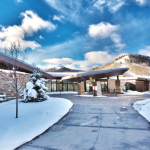 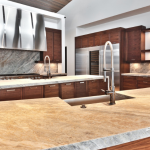 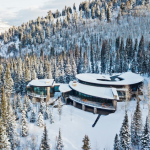 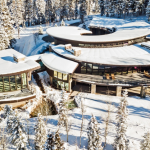 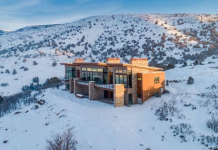 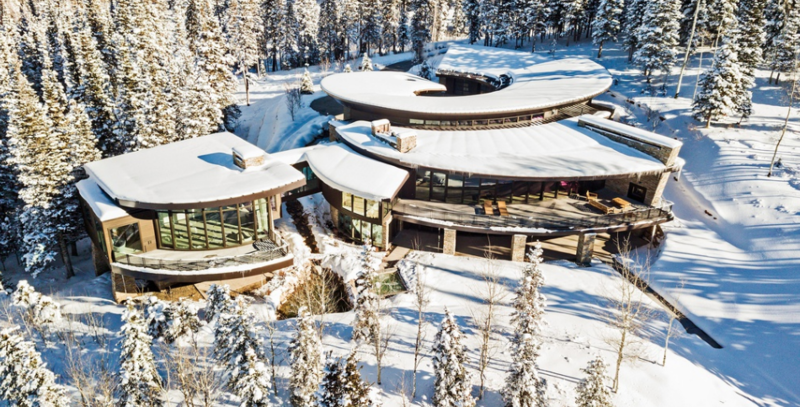 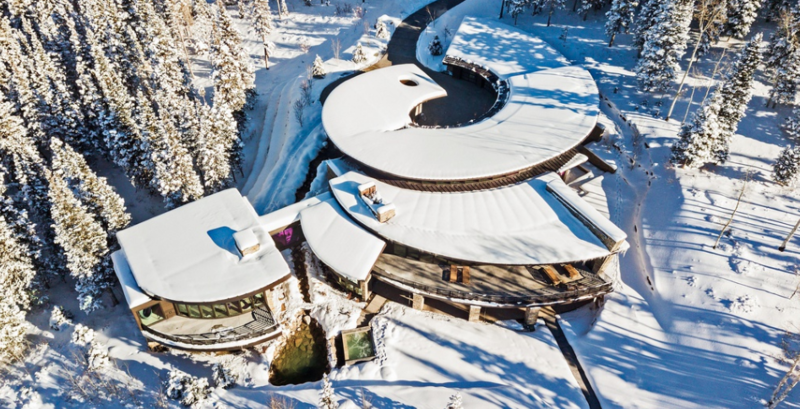 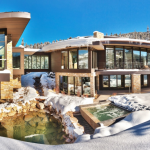 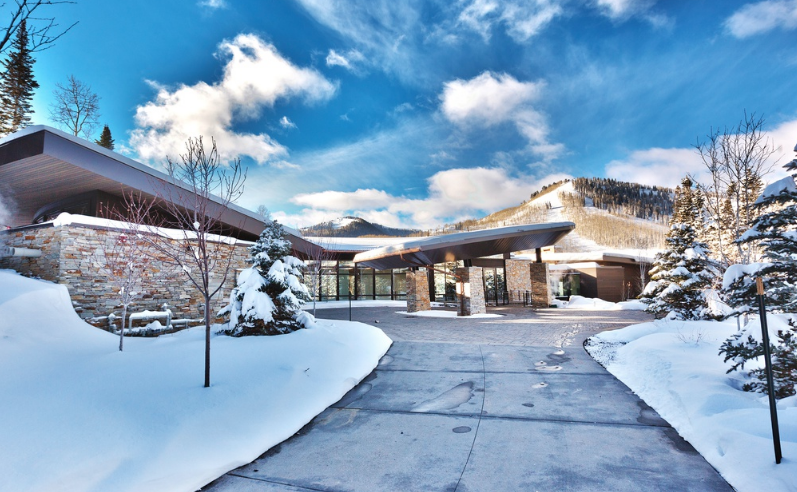 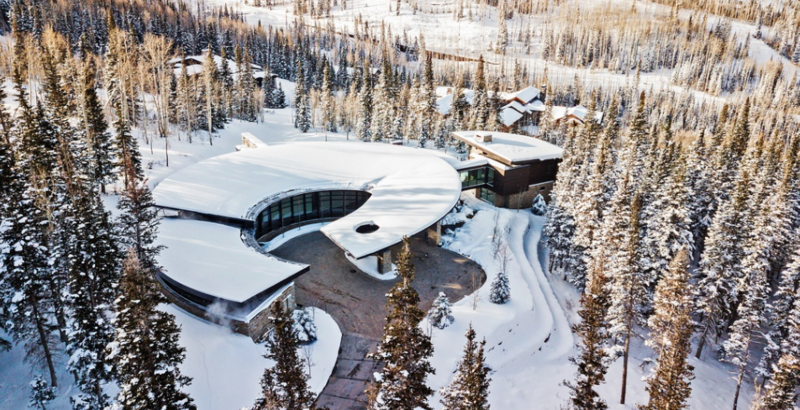 This newly built contemporary style mountaintop home is located at 217 White Pine Canyon Road in Park City, Utah and is situated on 4.5 acres of land. 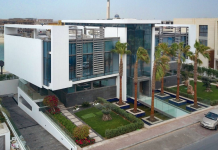 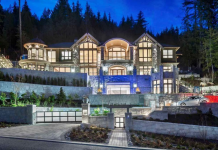 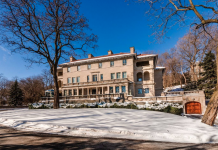 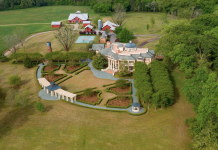 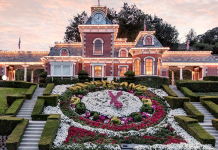 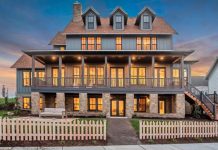 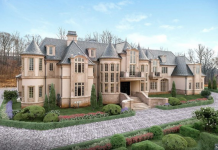 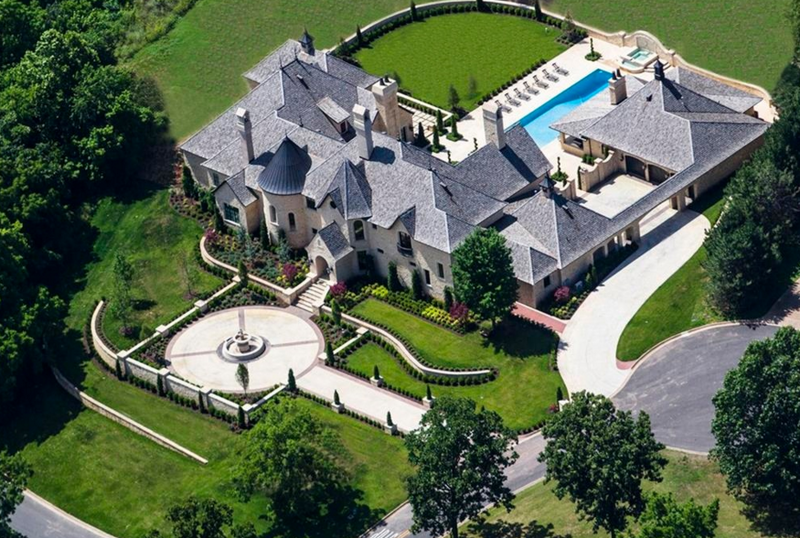 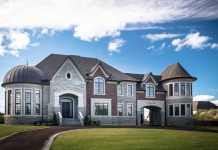 It features approximately 12,303 square feet of living space with 6 bedrooms, 9 bathrooms, foyer with staircase, living & dining rooms, gourmet kitchen, family room, home theater, wine cellar, gym, garage and more. 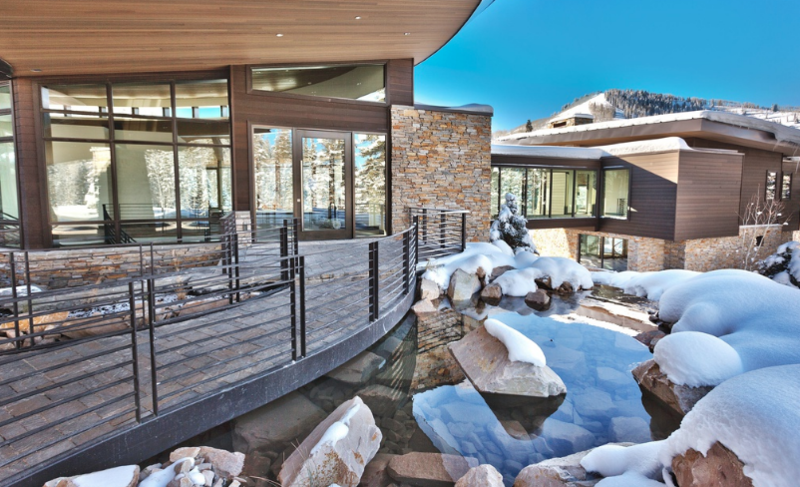 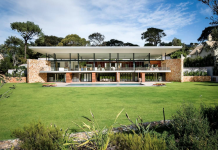 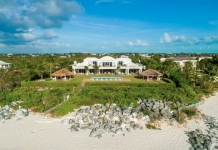 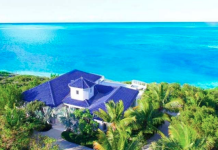 Outdoor features include a porte-cochere, decks, covered patios and a hot tub.